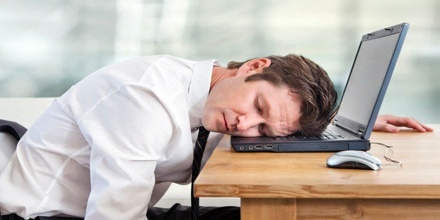 Somnolence occurs when a person has a strong desire for sleep. It is also a term that is used to describe excessive sleepiness during the day and certain sleep disorders. It is a medical term, but there are many other terms for the same state of sleepiness including drowsiness, lethargic, insensible and just plain sleepy. Hypersomnia: This is a condition where a person experiences prolonged daytime sleepiness or persistent and uncontrollable drowsiness. It may be difficult to stay awake during the day and there may be excessive periods of time in deeper sleep with hypersomnia. Somnambulism: The term somnambulism is another word for sleepwalking. This is a sleep condition in which a person who is asleep performs activities such as walking or sitting up in bed. While people who sleep walk do not typically have excessive daytime sleepiness or symptoms of hypersomnia, they could experience this common condition in the early stages of sleep. Medications are far from the only cause of this problem: Some clinicians estimate that excessive daytime sleepiness may affect up to 20% of the overall population. 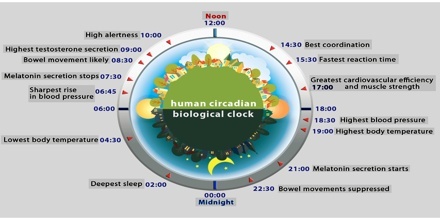 Sleep is influenced by the circadian rhythms, regular body changes in mental and physical characteristics that occur in the course of about 24 hours. These are controlled by brain neurons that respond to light, temperature and hormones and other signals and comprise the body’s biological clock. 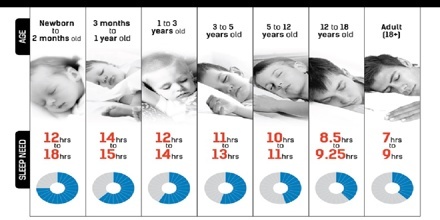 There are two general states of sleep: rapid eye movement (REM) sleep and non-rapid eye movement (NREM) sleep. There are a variety of causes of somnolence (sleep disorders), and not all are related to our health or to medications we are taking. Doctors have defined over 70 different types of sleep disorders, but the most common sleep disorders are insomnia, sleep apnea, restless legs syndrome, and narcolepsy. Insomnia: It is the perception of poor-quality sleep, including the inability to fall asleep or stay asleep. It is very common and occurs in 30% to 50% of the general population. Approximately 10% of the population may suffer from chronic (long-standing) insomnia. Sleep onset insomnia is characterized as occurring at the beginning of the desired sleep time and lasting for greater than 30 minutes. Sleep maintenance insomnia is when individuals fall asleep, but awaken periodically or for lengthy periods during the night, increasing the wake-after-sleep-onset (WASO). Sleep apnea: It is another common sleep disorder characterized by a reduction or pause of breathing (airflow) during sleep. Central sleep apnea (CSA) occurs when the brain does not send the signal to the muscles to take a breath, and there is no muscular effort to take a breath. Restless leg syndrome (RLS): It is also known as nocturnal myoclonus, is a type of sleep disorder characterized by uncomfortable sensations in the legs and an uncontrollable desire to move the legs. The abnormal sensations of RLS are quite variable. They have been described as a crawling, creeping, pulling, drawing, tingling, pins and needles, or prickly discomfort. They are not cramping in character. The treatment of somnolence or sleep disorders will depend on its causes. 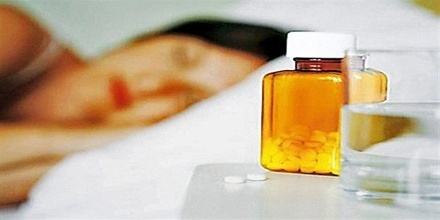 Both medical and non-medical approaches are generally used in the treatment of sleep disorders. If the cause is the behavior and life choices of the patient (like working long hours, smoking, mental state), it may help to get plenty of rest and get rid of distractions. It’s also important to investigate what’s causing the problem, such as stress or anxiety, and take steps to reduce the feeling. Reference: verywell.com, lovetoknow.com, medicinenet.com, wikipedia.